In a penetrating and forthright style, Edward M. Bounds offers stimulating advice to Christian servants. "The preaching that kills may have insight and grasp of principles, may be scholarly and critical in taste, may have every minutia of the derivation and grammar of the letter....and yet may be like a frost, a killing frost. Preaching which kills is prayerless preaching. Without prayer, the preacher creates death, and not life. 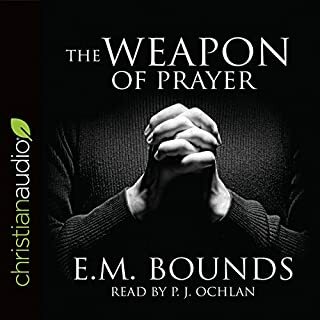 In The Weapon of Prayer, E.M. Bounds explains why prayer is the most powerful way to connect with God and why it should take priority above all other things in a believer's life. Through prayer we can find strength, comfort, and wisdom from him. 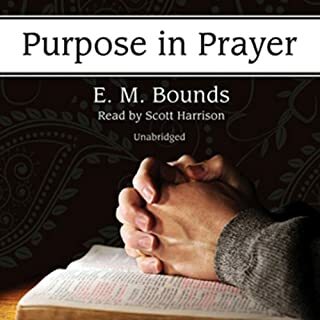 Bounds words are still as meaningful today as they were in the 19th and early 20th century, reminding listeners that prayer does make a difference in their relationship with God. 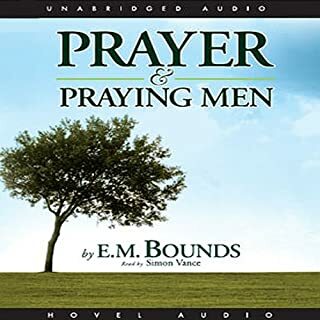 Great men of God in Scripture are the focus as E.M. Bounds demonstrates powerful lessons on the need for and art of effective prayer. Paul, Ezra, Moses and Daniel are only a few of the men he gives examples of. God's desire is for men to be on their knees in full subjection to Him. His life was devoted to praying 3 hours a day beginning at 4 a.m. in the morning. E.M. Bounds himself is a wonderful example of the power of a praying man. Throughout his ministry, Bounds rose early every morning to pray for three hours. Out of this deep prayer experience, he could say, "Without prayer, the Christian life, robbed of its sweetness and beauty, becomes cold and formal, and dead; but in the secret place where God talks with His own, the Christian life grows into such a testimony of Divine power that all men will feel its influence and be touched by the warmth of its love...That, surely is the purpose of all real prayer and the end of all true service." Pastor A. W. Tozer, author of the Christian classics, The Pursuit of God and The Knowledge of the Holy, was a complex, intensely private, deeply spiritual man, and a gifted preacher whose impact for the kingdom of God is immeasurable. 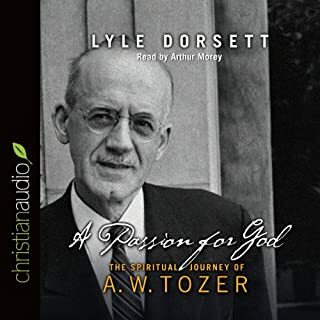 In this thoughtful biography, best-selling author Lyle Dorsett traces Tozer's life from his humble beginnings as a Pennsylvania farm boy to his heyday as a Chicago pastor. In The Essentials of Prayer, E. M. Bounds explores prayer as it relates to the mind, body and soul of the person. In this Bible and Prayer study; humility, devotion, praise, thanksgiving, and even trouble in our lives, are looked at as opportunities to know God in a deeper way. Introduction by Prayer Warrior and Author Glenn Langohr. 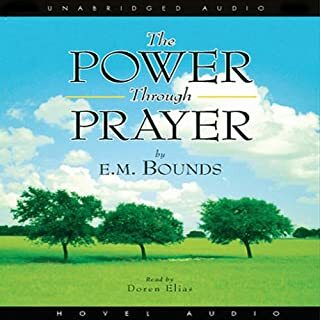 In The Necessity of Prayer, Edward Bounds, a 20th-century pastor and lawyer, explores how prayer is a vital part of the Christian believer's walk. Bounds' book, however, is not simply a list of prayers for one to work through, but also a study on the very nature of prayer from Biblical examples. He connects the essence of prayer to other parts of the Christian life, such as faith, hope, character, and conduct. 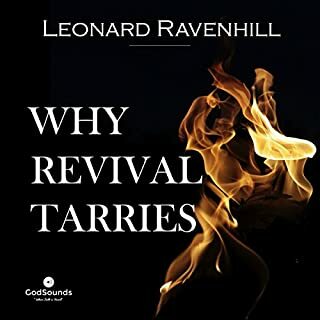 This audiobook is a rich resource for Christians to use to deepen and strengthen their prayer life. Introduction by prayer warrior and author Glenn Langohr. 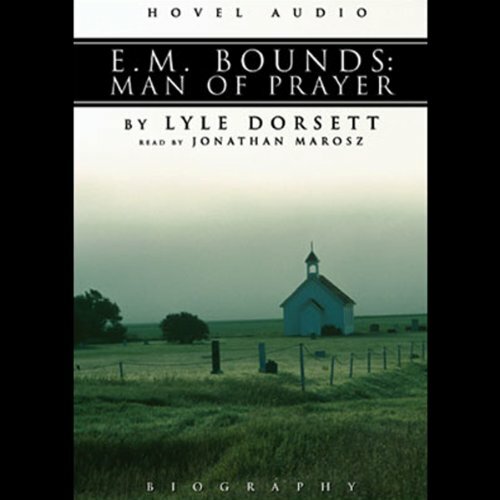 The name of E.M. Bounds is familiar to anyone who has an interest in prayer. In a world awash in books that jam the isles of bookstores everywhere, few will even begin to survive the lifetime of the authors, but that is not true of E.M. Bounds. After a century, many of his books are still in print. Their long life is a testimony to the timeliness of the prayer lessons he learned from his own deep Christian spirituality. In view of the popularity of E.M. Bounds writings, it seems incredible that so little of him has been published. To remedy that amazing state of affairs, Lyle W. Dorsett has read every scrap of paper related to Bounds, and the family has made available to him for the first time a private collection of the Bounds correspondence. From that, Dorsett wrote this account of Mr. Bounds' life. This is a compelling and clear biography, though relatively brief. I️ gained a great understanding of the man and his mission. Clearly a man who belongs in Hebrews 11 along with other giants of faith. The world did not deserve him. I have an even deeper admiration for this incredible man. I also loved the anecdotes that shed further light on this era of church history.